This was gonna be a quick review of the Cold Steel Bushman Bowie to follow my previous video showing some less known tricks and applications. But turns out I actually had a lot to say in response to the criticism that one of my viewers brought up in the comments. So here I am, kicking the whiny butts. 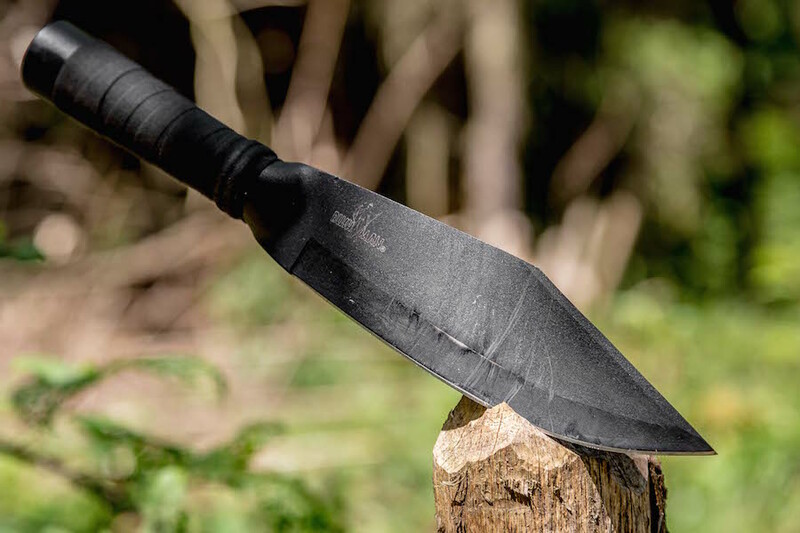 This entry was posted in Knives, Axes etc, Reviews & Tests and tagged blade, Bowie, bushcraft, Bushman Bowie, carbon steel, Cold Steel, forest, knife, review, sk-5, survival, test by Szymon Szary. Bookmark the permalink.